Multiple platforms have been created to serve the needs of crypto trading. 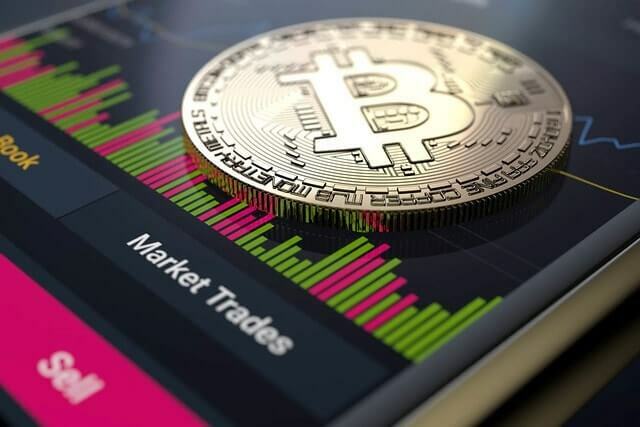 While it can be difficult to assess which one to choose, BitMEX has been making its mark as a premium platform for trading. Dealers and brokers prefer this platform for its security, privacy, and advanced mechanisms. Clients also have sufficient support communication with representatives of the program regarding inquiries. We wrote this BitMEX review to help you assess if it is the right platform for you. Standing for Bitcoin Mercantile Exchange, BitMEX is owned by HDR Global Trading Limited and is based in the Republic of Seychelles, and three of its co-founders originate from the United States. Operations for commerce are strictly done through the web; mobile platforms are still in development. Signing up for an account is relatively easy; very few restrictions are imposed on prospective individual clients, whereas business units are asked to verify their identity. BitMEX only accepts bitcoin deposits but allows the use of derivatives or futures contracts tailored to other cryptocurrencies. BitMEX limits transactions to trading, deposits, and withdrawals, which are available at any time. How BitMEX differs from other popular platforms? The company is highly rated when it comes to margin trading. 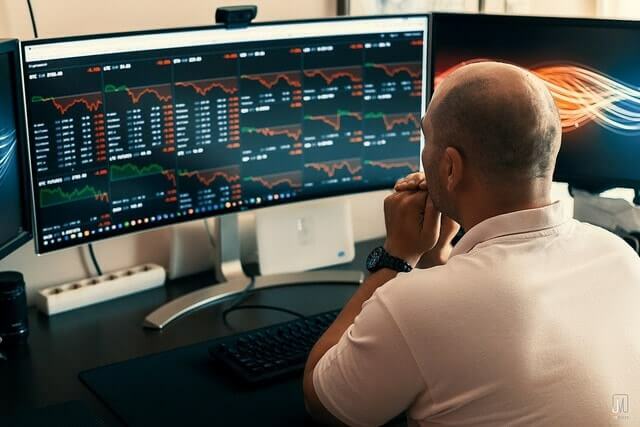 However, some reviews point out that BitMEX’s advanced trading options may not be suitable for those just starting in crypto trading. 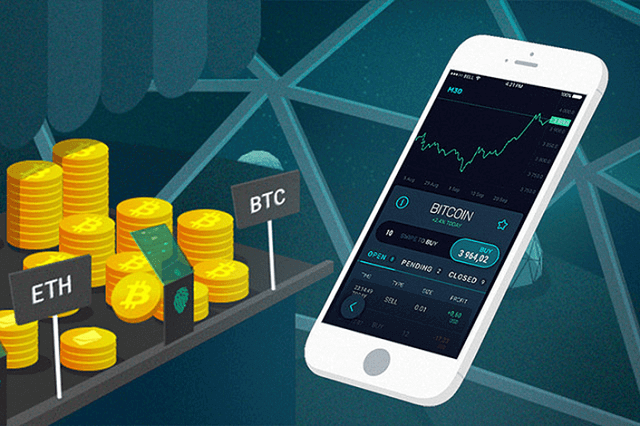 Nevertheless, this trading platform does offer efficient and stringent security measures with two-factor authentication, cold storage function for the coins you have earned, and a PGP encryption to protect the contents of your account. “A tool called kdb+, which makes risk checks of every single transaction, protects the trading database” adds CryptoCoinTrade. Moreover, the platform offers distinct features of futures and swaps. Futures are agreements made to future purchases that have predetermined prices (in different currencies) at the specific time. These contracts can generate high profits in a single order and allow the trader to take full advantage of leverage. Another important point of bitmex review includes pricing for futures is based on fair price-marking. Like futures, swaps can make use of high leveraging but do not have any time limitation. They work with smaller value variations and therefore make it a safer trading approach for beginners. How Do I Use BitMEX? BitMEX uses traditional buying and selling orders to conduct a transaction. After registration, traders have access to distinctive order types, which are limit orders, market orders, stop limit orders, take-profit orders, and trailing stop-orders. More advanced functions, such as hidden and iceberg orders are also available on BitMEX. Technical analysis can be performed directly in the interface through graphs. Users can access these graphs by clicking on the chart-shaped icon which displays the graph in a new window. Navigating within the platform is very easy because the interface is similar to most of the other well-known crypto exchanges. Information regarding deposits and withdrawals can be seen in the drop-down menu. If you do not have any BTC to take these actions, exchanging altcoins should be done in another platform apart from BitMEX. To make a withdrawal, the only thing you have to do is choose the amount of bitcoin you wish to withdraw, and type in the address of your wallet’s public key. BitMEX provides a very good service, which explains why many traders choose to trade with this platform instead of other competitors. With its low fees and rigid security, it presents clients with options for exchange that have convenient deposit and withdrawal through the strength of Bitcoin. According to our BitMEX review, it is ideal for traders who are looking to provide little information about their identity but who do not want to sacrifice the possibility of using high leverages.